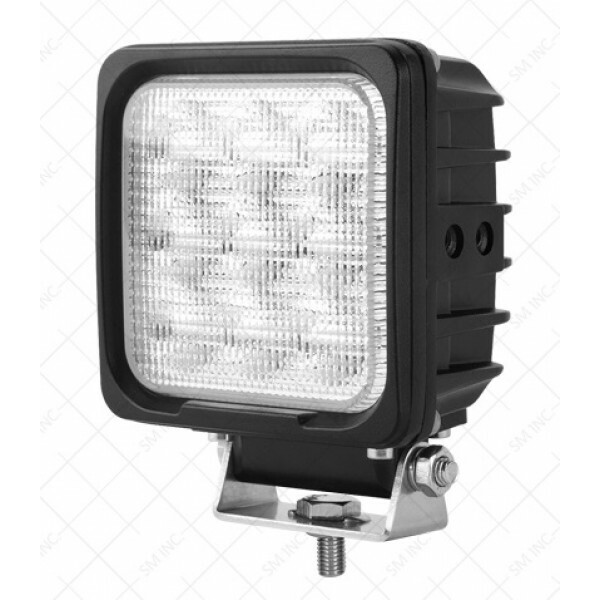 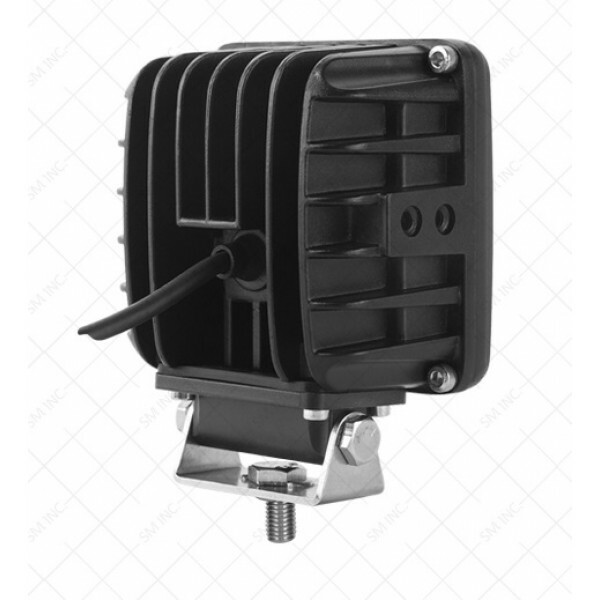 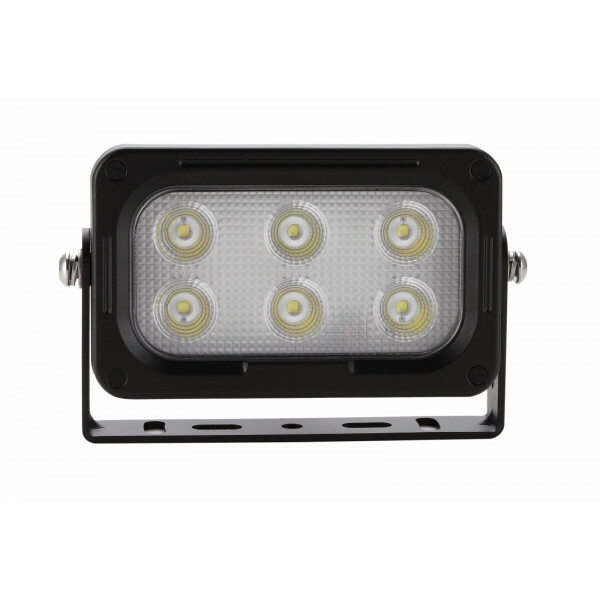 This is a high end quality manufactured led work lamp of compact shape and size. 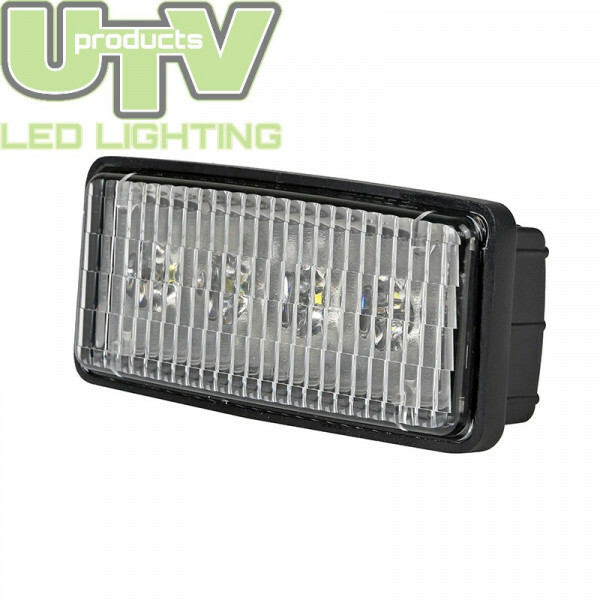 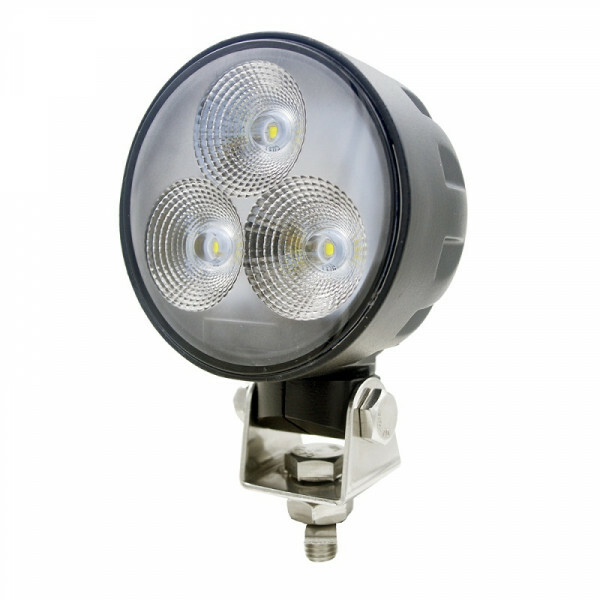 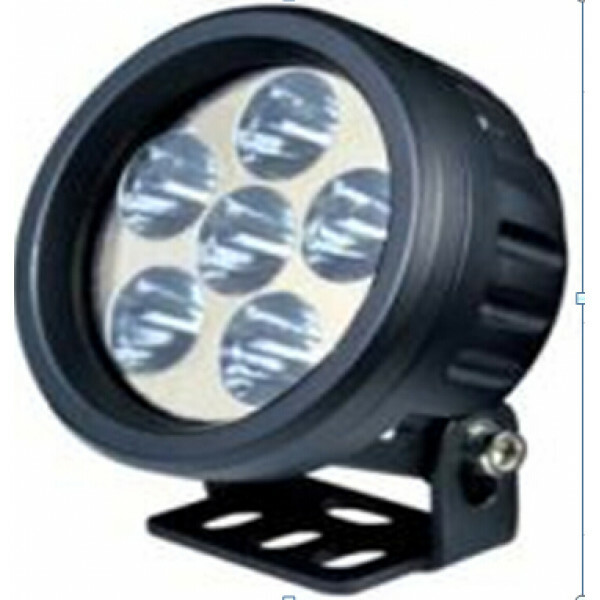 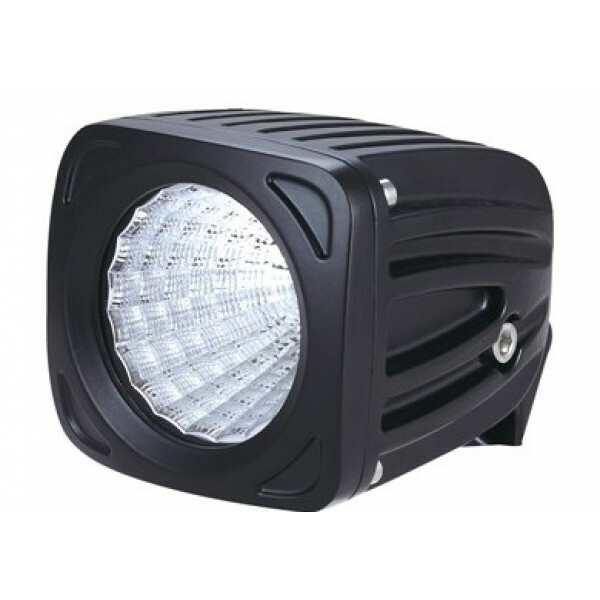 Ideal for so many uses where a great light output and compact size.. 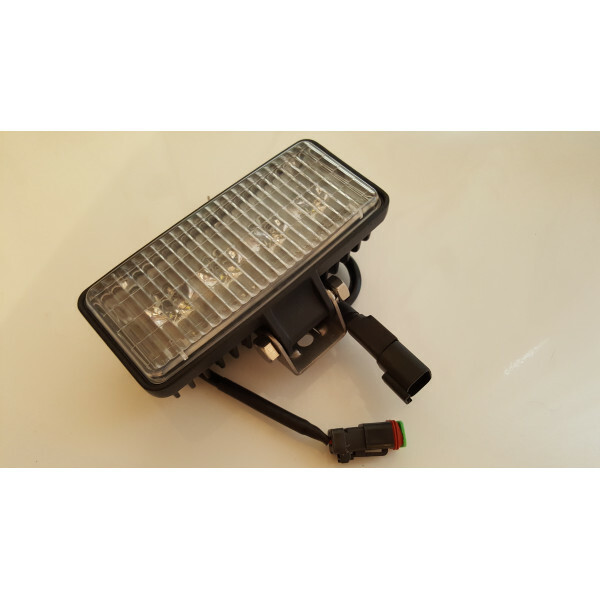 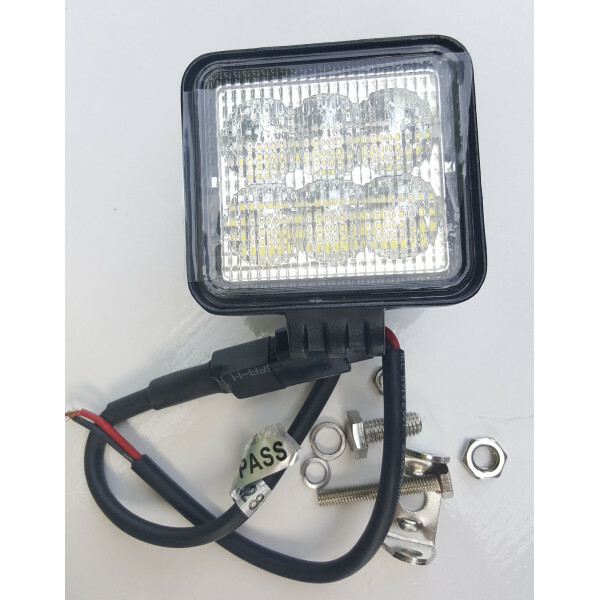 So often requested but now we have available this nice versatile round led ploughing or work light lamp complete with waterproof push button switch on..
A new style of led work light suited a variety of machine makes and uses. 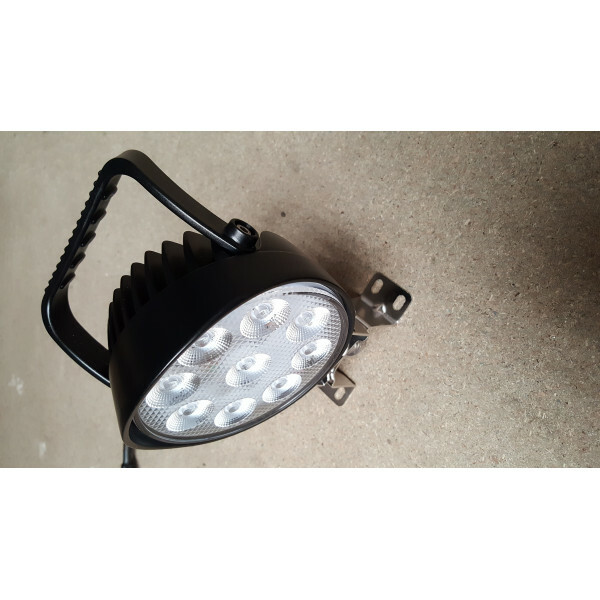 Manufactured with true quality and performance by one of our highly regar..